Wow, what a year!!! 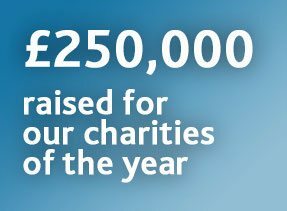 My colleagues at the Bank of England have raised an astounding £126,682.21 for the Myotubular Trust, one of their charities of the year 2015/16. I’ve also had a key role in setting up a new Carers viagra online from canada Network, which aims to help carers working at the Bank, such as myself, manage their work and caring responsibilities. It all started this time last year (Matthew Inspires The Bank) when I was successful in encouraging colleagues to select The Myotubular Trust as one of the Bank of England’s Charities of the Year. It had been 3 years in the making but it was finally here, the opportunity to spread awareness about Myotubular Myopathy and the great work done by the Myotubular Trust. 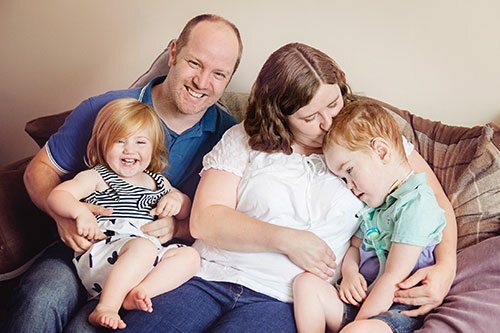 This was also an opportunity to raise as much money as possible for the funding of research into the condition to find a cure, with the hope in ultimately helping my son Matthew, who has this condition. Throughout this year, I’ve been amazed by the generosity and support from my colleagues and it has resulted in a truly astonishing year of fundraising for the Myotubular Trust, for which I am immensely grateful. This year has seen a whole host of fundraising events take place, from cake sales to charity auctions, with one such auction making an unprecedented total when auctioning off new polymer notes in aid of the Bank’s charities. It raised £194,000, with one single banknote going for £8,500! It proved to be an extremely exciting night, and one which Matthew enjoyed as we watched it live whilst he was shouting at the bidders to go higher. It seems like it worked and they were listening. But the work didn’t stop at fundraising, I also took on the job of creating a new Carers Network within the Bank. During my time at the Bank, I have met many colleagues in similar positions to me, juggling work and caring responsibilities and I realised I had a unique opportunity to create a network for support and guidance. So, with a group of like-minded carers, we started up the network, partnered with Carers UK, arranging seminars and providing support to those that need it, including ourselves. The pinnacle of the network’s calendar this year was an event hosted by the Bank of England which saw over 130 people, from over 60 UK organisations, come together to discuss the needs of carers in the workplace and how employers could support them, allowing them to stay in work and manage their caring role. I was extremely proud to have helped to orchestrate this event and to have hopefully provided a lasting legacy for carers at the Bank. All in all, this year has been more than I could have ever wished for. I would like to take this opportunity to thank my son Matthew for being such a driving force in everything I do and for Sarah, my wife, for being so strong and getting our beautiful family to this stage, from such dark beginnings. My colleagues at the Bank this year have been amazing and their fundraising efforts will help to fund research in to this condition. I would also like to thank all of those that supported the Trust by providing items for auction including my family and friends, you know who you are!! I hope that the money raised this year for The Myotubular Trust proves to bring us ever closer to a cure for this condition and I am proud to be part of such an amazing and strong MTM community!